The Municipal Museum houses three collections, representative of the castle residents during its long history: Christian, Jewish, Muslim. The objects are donations of prominent families, dating from the 18th to 20th century and utensils with utilitarian and decorative nature of various metals or porcelain. 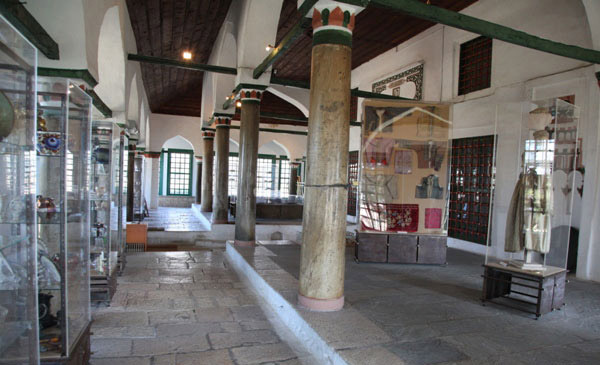 Also, one can see weapons and costumes typical of the Ottoman period. 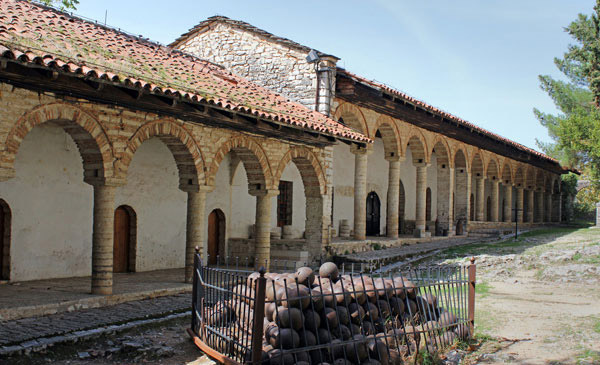 The objects of the collection of Christians include ecclesiastical silverware, vestments and church books from the collection of Archbishop Spyridon. In the Jewish collection curtains from the building of the former synagogue, costumes and other items once thriving in the Jewish community of Ioannina are exposed. The objects from the Muslim population are exposed in the central area. There are oriental fabrics of the 16th, 17th and 18th, wood furniture and ivory of Ali Pasha era, bronze objects and Islamic books. 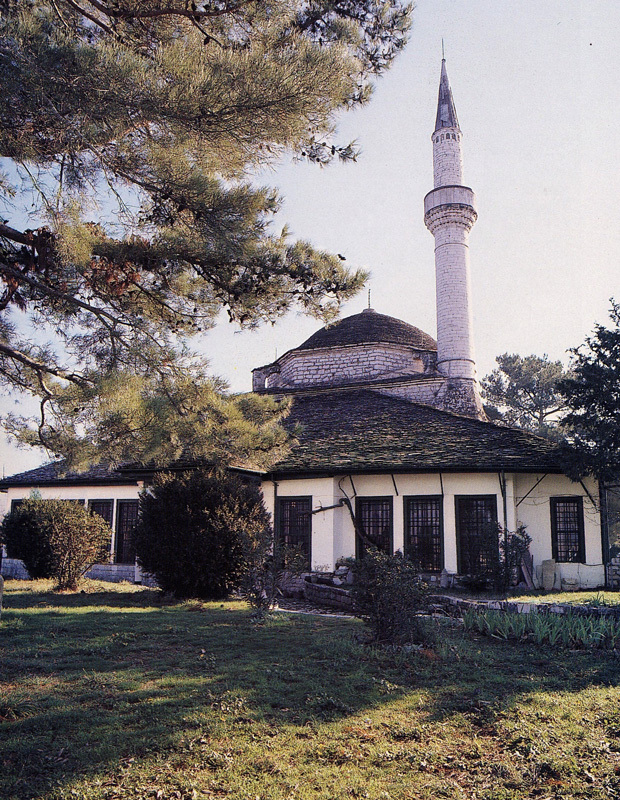 In the areas surrounding the mosque there is a powder keg, the cave of Dionysios the Philosopher, prominent Turkish tombs and a Medieval tower. Very close to this Citadel there are three important monuments of the Ottoman period. Those are The Bath, the Turkish library and Soufari seraglio.